For fastening to poles, posts and steel. Adjustable Bracket may be clamped to steel where upright steel runs at an angle. Adjustable Post Bracket 16-1/2"x16-1/2"x8", 41.5 lbs. Fixed Post Bracket 16"x16"x8", 29.5 lbs. Our Dolly Slings are made to slip onto the end of a loader fork and come with carabiner style hooks on the ends for security. The sling is approximately 24" long and made with Grade 100 3/8" chain. The chain is fastened to a swivel at the top so the dollies can be easily rotated while setting them in place. When it’s time to support your load while rotating your dollies, reach for a Dolly Jack Stand. It features a 50-Ton static load capacity, a 22-1/2-Ton lifting capacity and adjusts from 39" to 51" in height. The pivoting, reversible ratchet head makes quick work of leveling and supporting, even on uneven ground. Removable pipe handle. 106 lbs. These heavy-duty Lug-All Come-Alongs are rated at 4,000 lbs and are excellent all purpose tools to have on the job site. Reversible handle will bend at an average of 20-50% overload, warning the user to back off of the load before injury or damage occurs. Replacement handles available. Standard size oak wedges are 3." 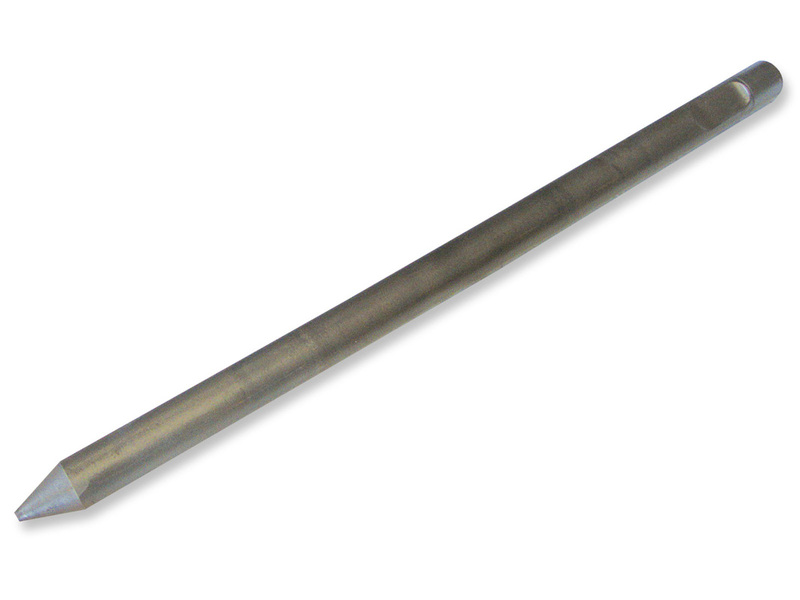 wide, 16" long and tapered from 0" to 2" thick. Custom sizes can be made to order. 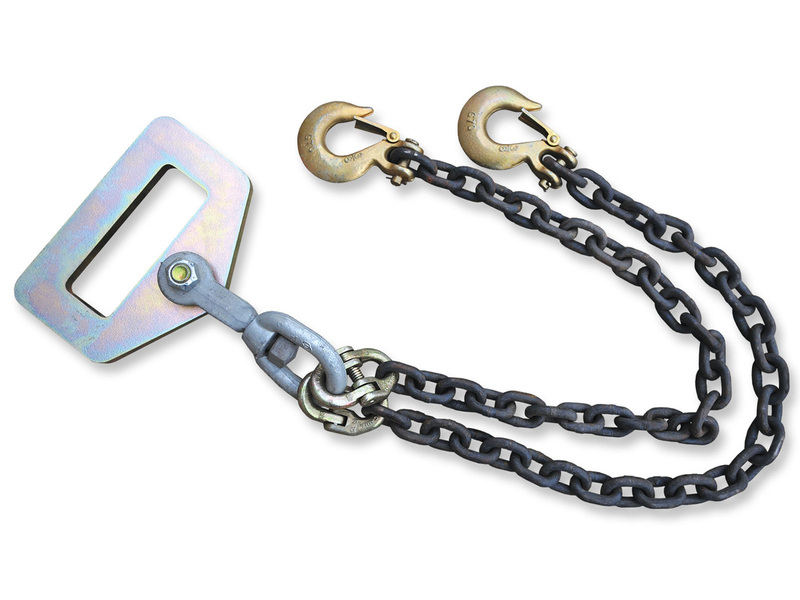 Heavy-duty Armstrong C-Clamps are the strongest C-Clamps made. Squarehead screw has hardened point. Extra long hub helps prevent springing even under great stress. Manufactured in the USA—much stronger than foreign clamps! If it’s a Jackhammer Bit you need, we carry them in sizes ranging from 12" to 135" long for most makes and models of equipment. These lightweight polyethylene mats at only 1/2" thick are tough enough to handle a 60-ton load in extreme hot or cold conditions and are backed up with a lifetime guarantee. With a different tread design on each side, the VersaMat is a good choice for ground protection. The flat slip-resistant side is good for walking or driving on. Flip the mat over and the aggressive diamond-plate tread is excellent for use under dollies for traction in mud or sand. All mats have the option of handles cut out and holes drilled in the sides and ends for locking them together. AlturnaMATS Have a Lifetime Warranty!